the smallest one was Madeline. 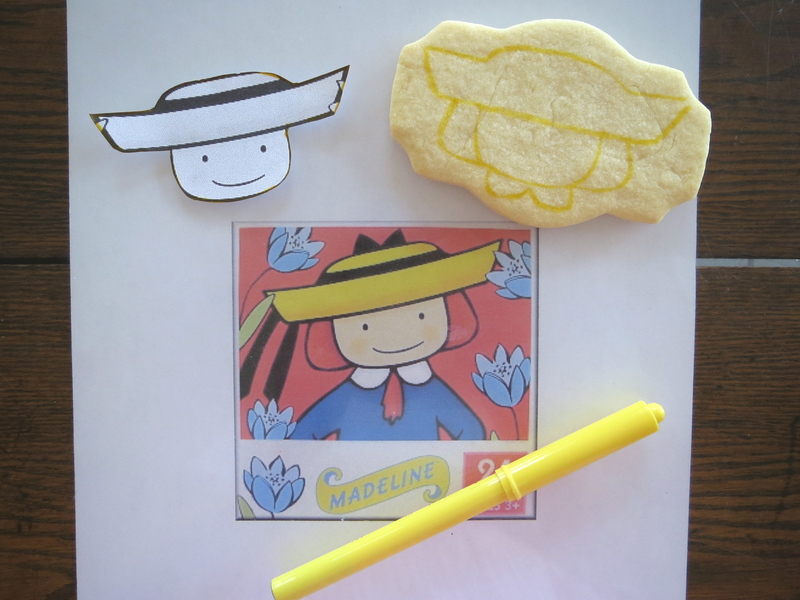 I had forgotten about these wonderful old stories until I was asked to make Madeline cookies. The last time I had read these books was as a nanny many moons ago. I guess I never picked up a copy to read to my own boys, so off to the library I went to gather up some nostalgia. They, nor I, will never be too old for picture books…or so I hope! 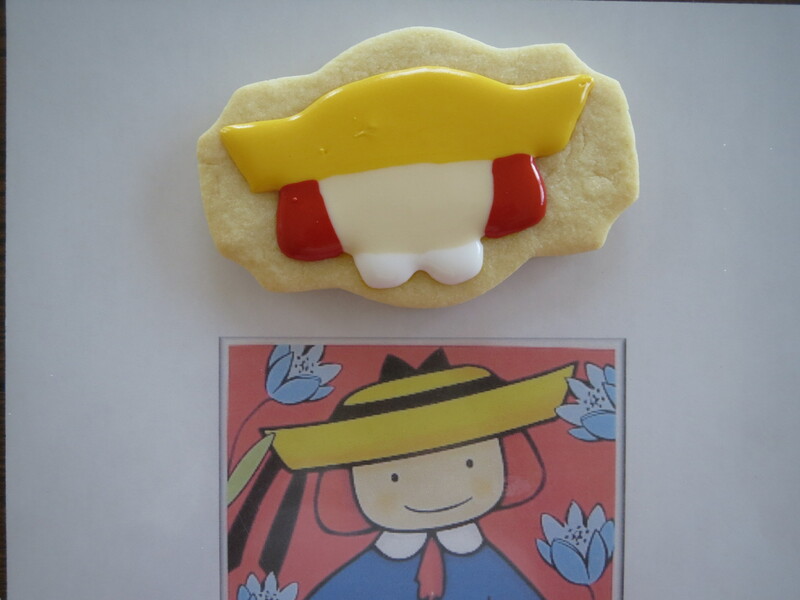 The start of my Madeline cookies looked like this. Image found on the web, printed and cut out, ready to be traced on my cookies. Mixing the coordinating frosting, I filled in my lines. I had hoped they wouldn’t bleed together too much, so I used a mini heater fan to speed up the drying process a bit. My goal with these was to use an edible marker to add all the details, instead of using black icing for outlining. I’ve seen others use that technique, but was a bit terrified they would turn out awful. No going back! I let them dry overnight and followed the image with my markers the next day. It worked and they were so fun! 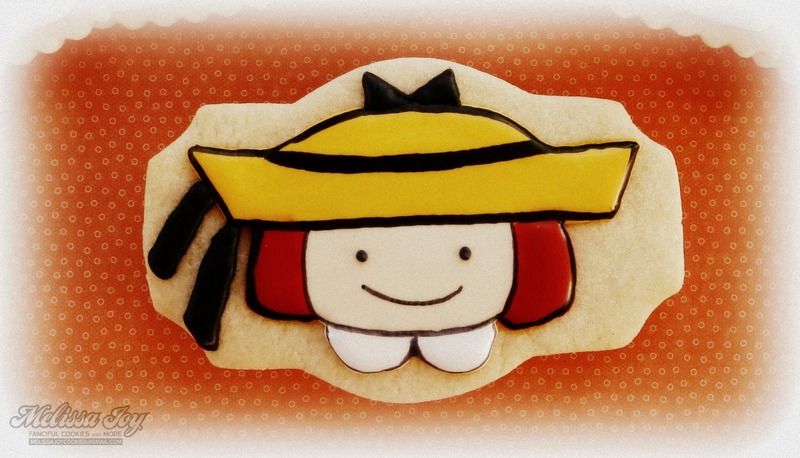 While I did use black icing for the ribbon on Madeline’s hat, the rest was done with a food writer. 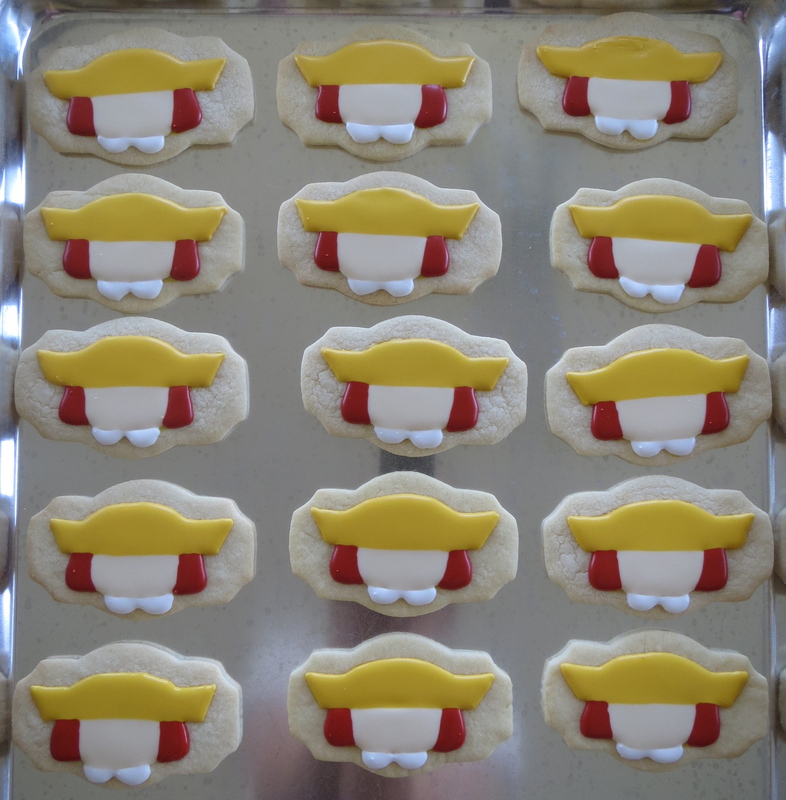 It took longer than I thought it would, but I think it really makes the cookies look a lot like an illustration. Using this method, I felt like a kid with a coloring book. Dang, my “job” is awesome. 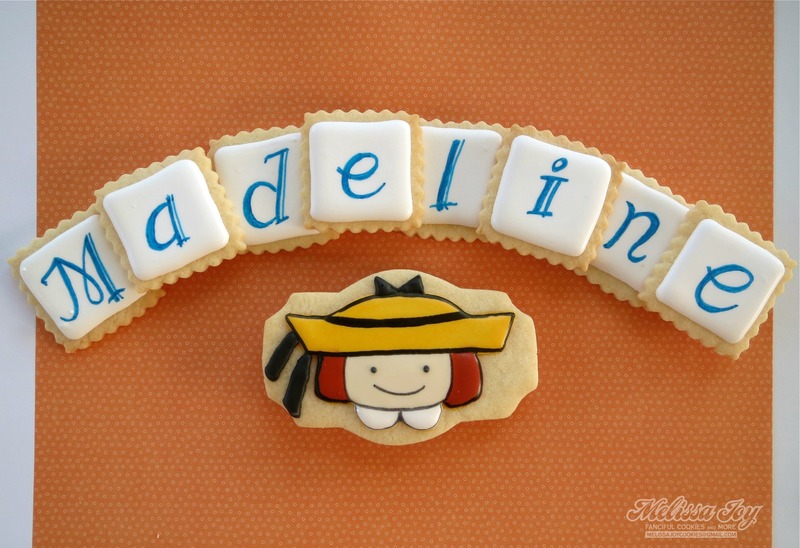 This entry was posted in Birthday Cookies, Cookie Tutorials, For Fun Cookies, Uncategorized and tagged character cookies, kids picture books, Madeline book, Madeline Cookies. Bookmark the permalink. ← Paying It Forward, one Apple Cookie at a time. What a great rendition of this character! And I love the use of this cutter for it! So cute!